Oh, sweet sleep. Few things contain the relaxing aura and feeling that accompanies the moment, after a long, draining day, when you finally hit the hay. Sleep is one of those precious things that, not only do we need to substantiate and remain at our best, though it also allows us to escape the goings of everyday life, even for a few hours. 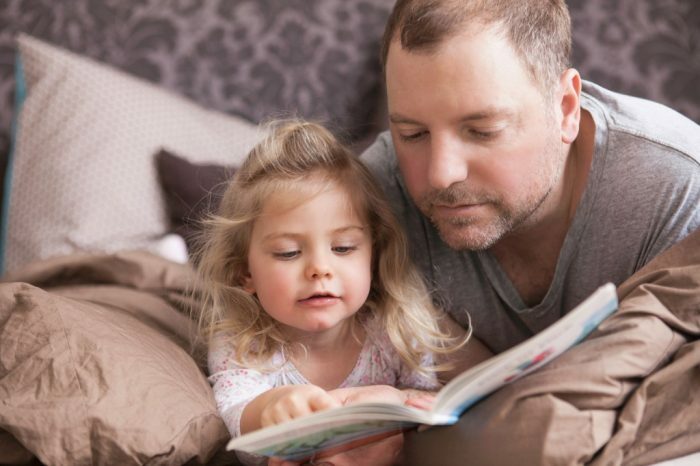 To further show our appreciation for the lovely counting sheep activity, here are eight bedtime stories that will lull both you and your little ones into dreamland. 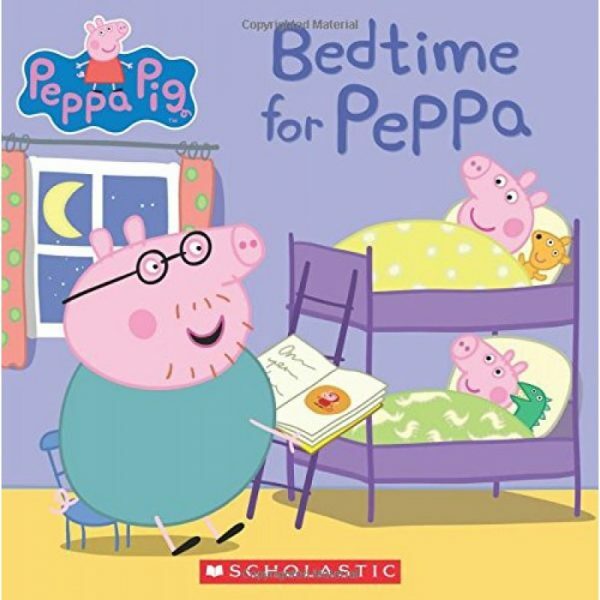 If you love the boisterous, bubbly, ever-present Peppa Pig from her beloved show on Nick Jr., you’ll have just as much fun with her as she, her little brother George, and Daddy Pig embark on the wonders of falling asleep. What a collection we’ve got here! 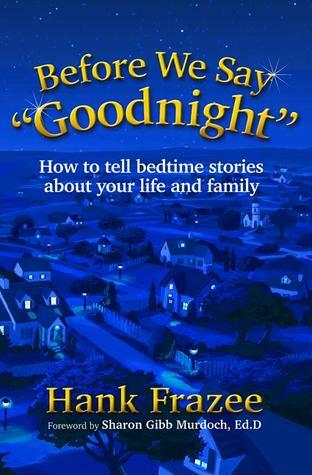 Kids will be thrilled being read a new, exciting bedtime journey at night, which also takes away the stress for parents trying to make up one that maintains their active minds! 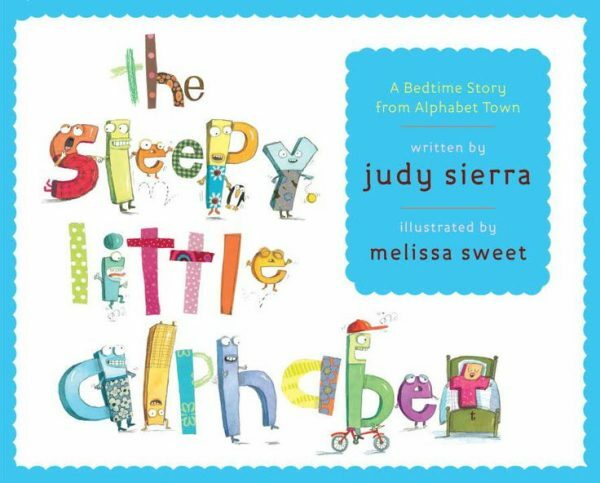 A cute story that caresses your children to sleep, all the while teaching them the letters of the alphabet. Sometimes the words just come to us and we’re able to tell a marvelous story with inviting characters and an overall enjoyable plot. This book further encourages us, whether already a parent, aunt, uncle, older sibling, etc. to master telling the little ones stories that will follow them into their creative dreams. Who says your kid(s) have to be the same species as you? For your furry baby, there’s this wonderful creation that’ll help them drift off into a nice, peaceful slumber. 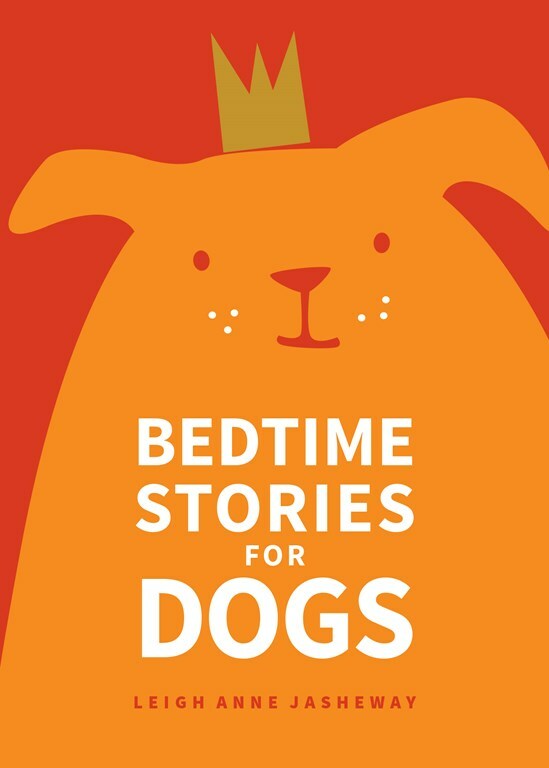 Yes, there is also a collection of bedtime stories for those special kitties in your life. 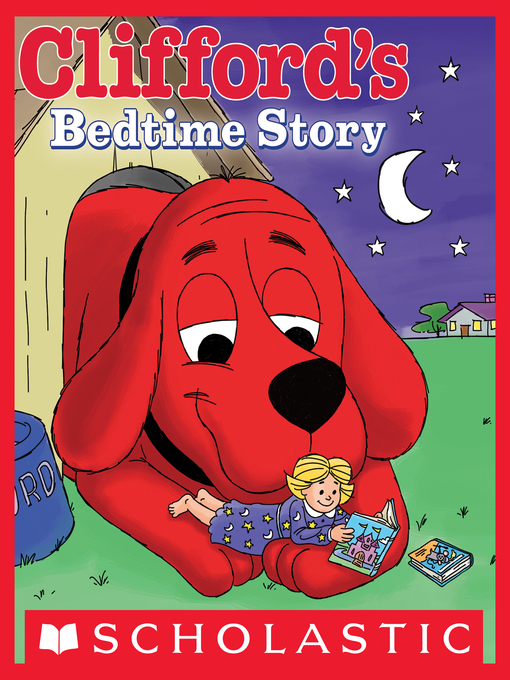 The creator of the nostalgic Clifford the Big Red Dog television series wrote a book especially for fans of the show to read during their bedtimes. 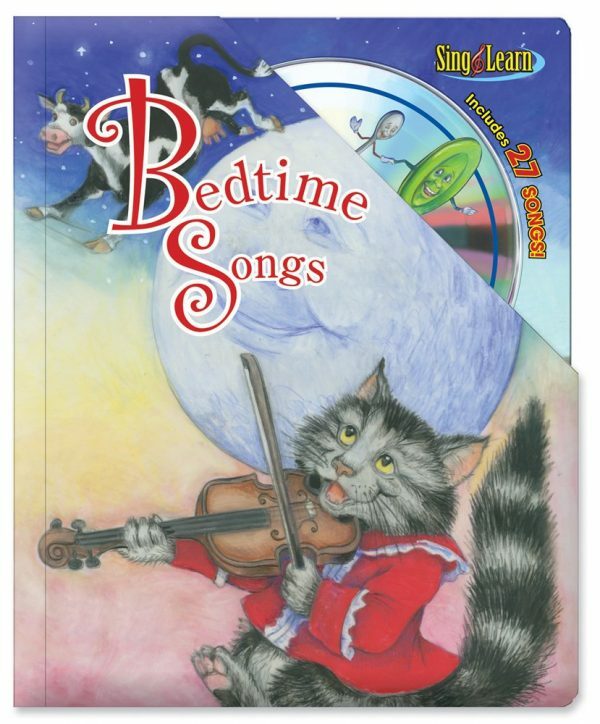 Follow along with Clifford and Emily Elizabeth as they read until they fall into a nice sleep. If your child, niece, nephew, or younger sibling suffers from any sort of anxiety, this is a great, soothing book to read to them as you’re putting them down to rest. 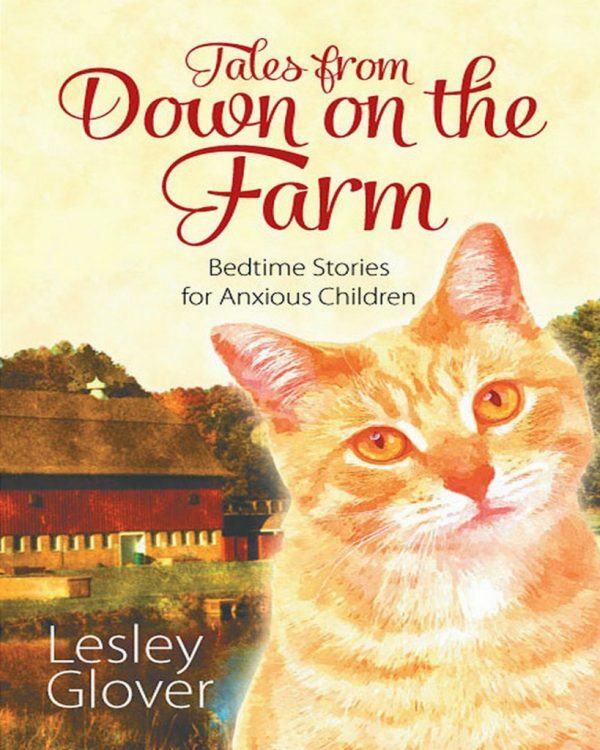 The story follows a kitty named Bo, who suffers from anxious thoughts himself, as he faces the differences and challenges of life on the farm and tries to make sense of them and his emotions. A wonderful read. This may not be the best choice if the little ones are already having a tough time going to sleep, though music is known to have calming effects! Each song is accompanied with relaxing, though upbeat music that will surely keep the kiddos entertained, all the while making them sleepier by the minute. 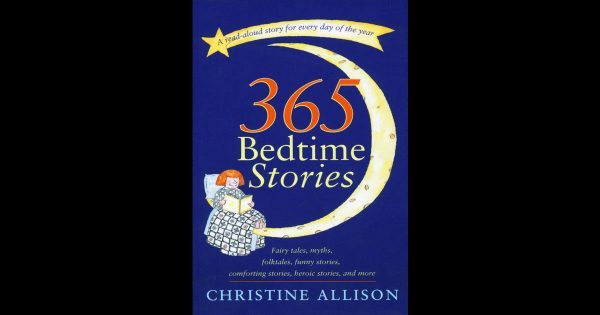 Which bedtime stories did you most look forward to as a child? Next articleAre You Excited For The New Game Of Thrones Coloring Book?